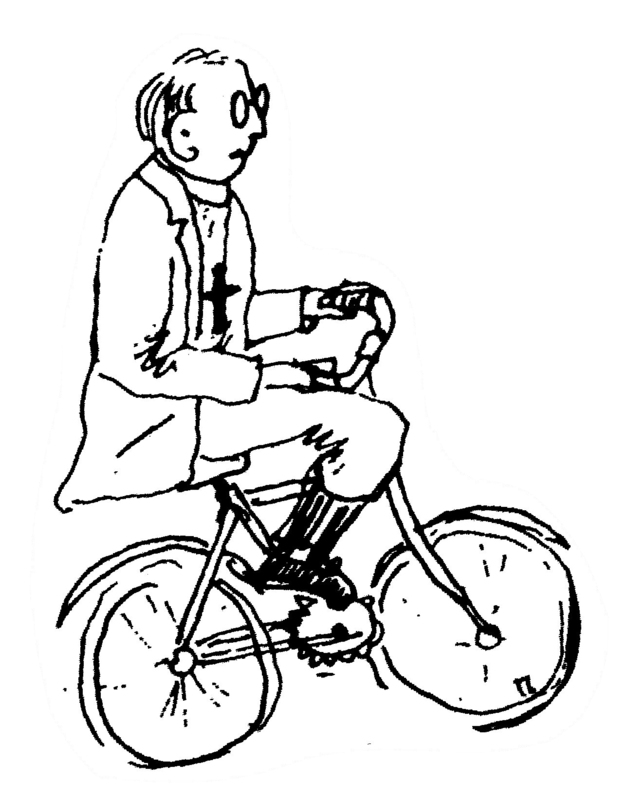 Steve, a new cyclist and blogger I follow, has posted an interesting abbreviated 19th Century history of the bicycle. It is well worth a few minutes of your time. Thanks Steve! We have a local bike shop with one that is ridden on July 4th in the parade.